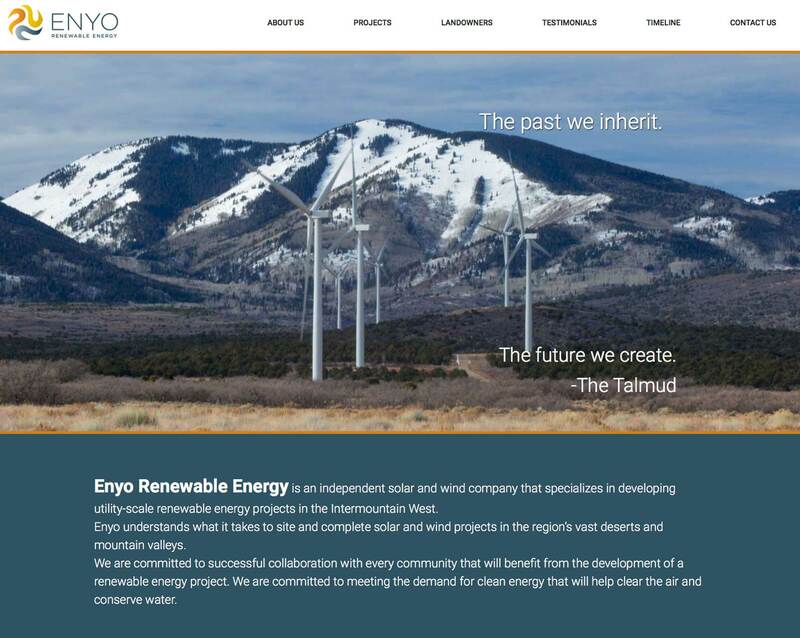 For Enyo’s web site, we worked together with Christine Mikell (founder of Enyo) and SUMO Webworks (the site developer) – to re-stlye the web site. The goal was to ad new images and other elements to make the site more interesting, functional and would better communicate the company brand. 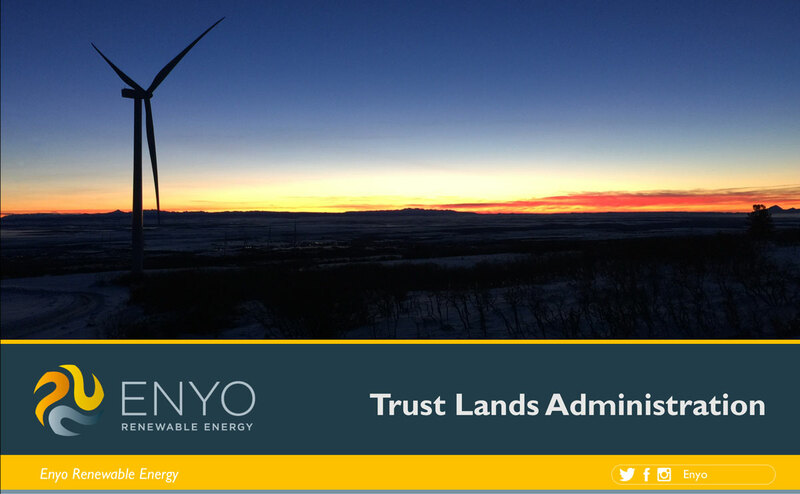 We also helped develop a new timeline page for the site and a fresh powerpoint template Enyo could use for live presentations.